It’s been a while since I last posted about British trees, but here is the next in the series, and it’s a noble one: the ash. It’s exhilarating to watch a big ash tree in high wind, as the gusts sweep through its branches and lift them like sails, whirling the leaves wildly against each other with a rushing sound that rises and falls like the ocean. 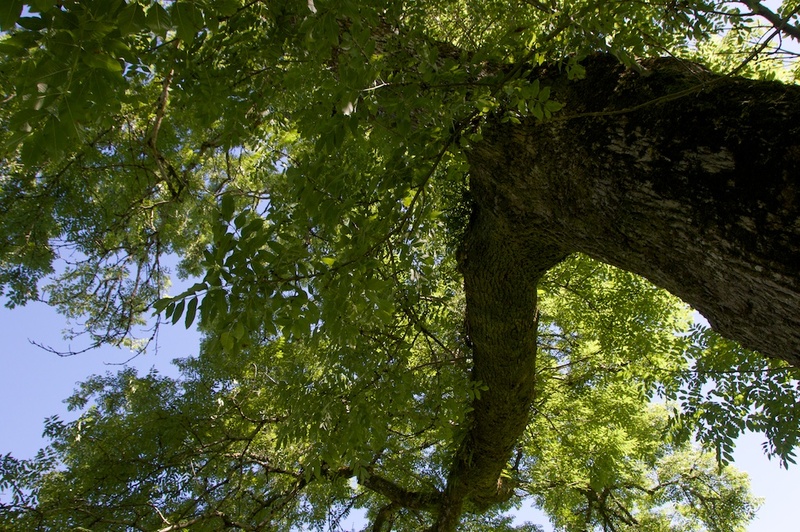 Widespread throughout Europe, the ash is one of our largest native trees, and one of the most beautiful. Telling it apart from other trees is fairly easy in summer: the compound leaves consist of between nine and 13 smaller ‘leaflets’, with a single one at the tip, slightly toothed around the margin and reaching an overall length of seven or eight inches. 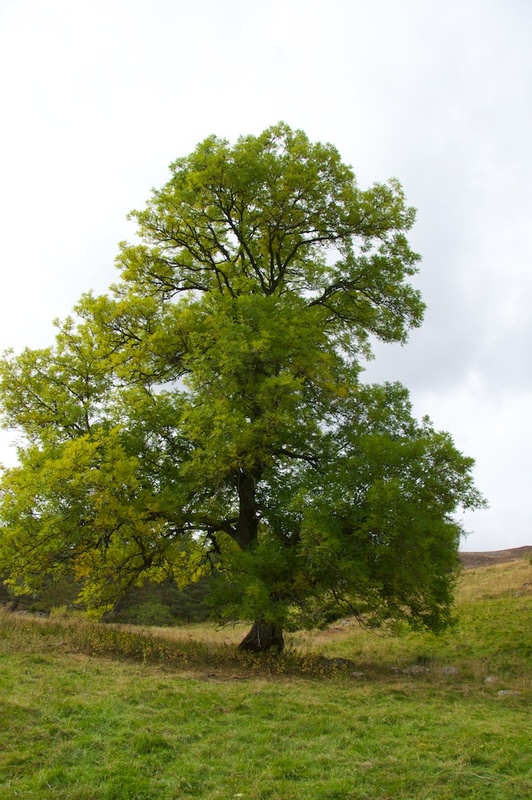 The only other tree to confuse it with is the mountain ash, whose leaflets are slightly more serrated – and, of course, the tree itself is usually shorter in stature than the ash, which can reach a grand height of over 100 feet, with a huge spread and girth of trunk. 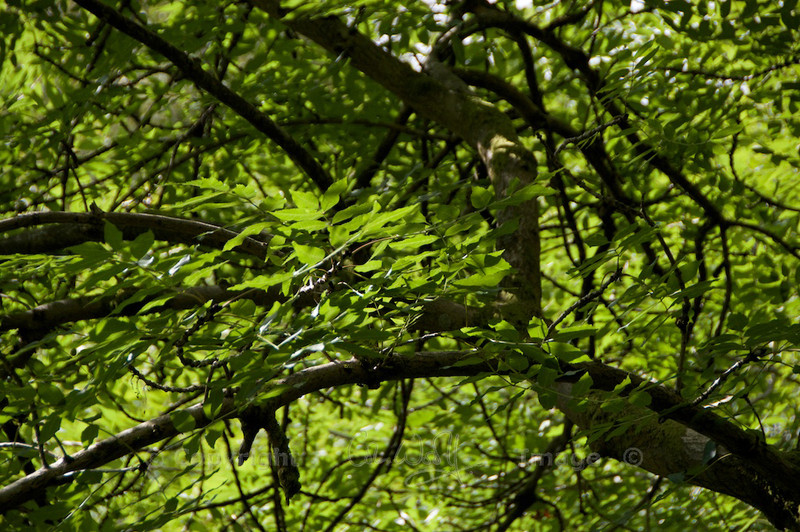 To be sure, look at the way each leaf-stalk is fixed to the branch – opposing pairs will identify the ash. 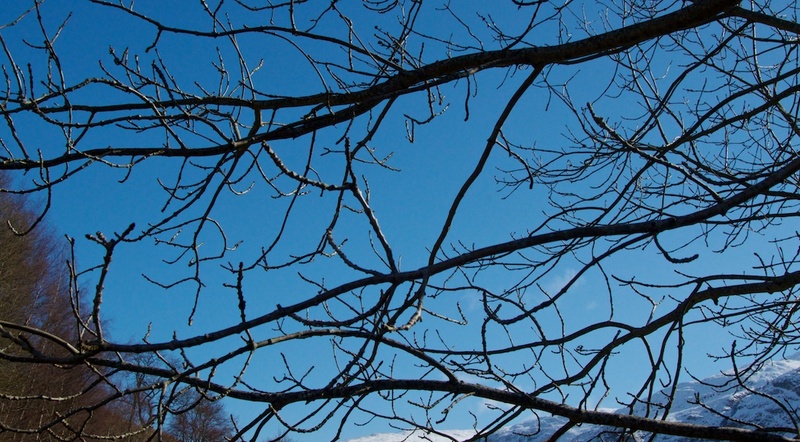 In winter the identification is a bit trickier, but the tip of each twig will be bearing black buds, ready to burst forth with new leaves in the spring; also, the habit of the tree itself can be a clue: the twigs of ash trees all tend to curve and point upwards, towards the sun, like spindly fingers. 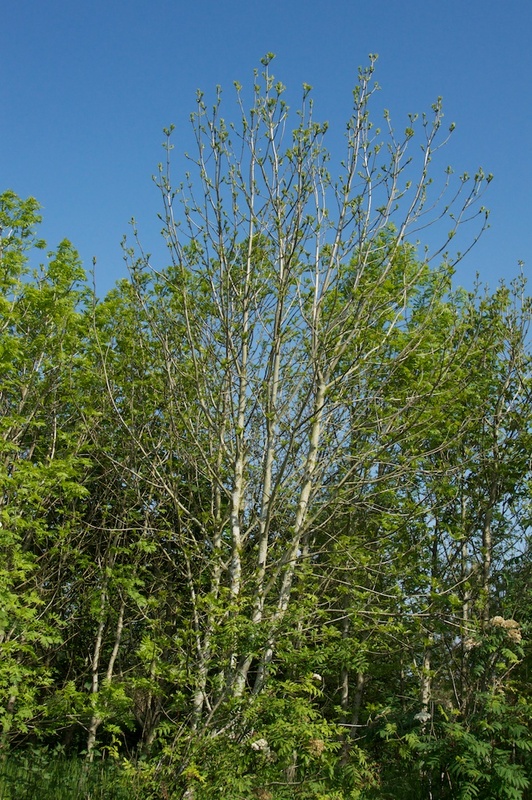 Ash trees can live for up to 400 years, and traditionally are one of the preferred species for coppicing, producing long straight stems with beautiful pale bark. The wood is prized for its strength, elasticity and resilience. 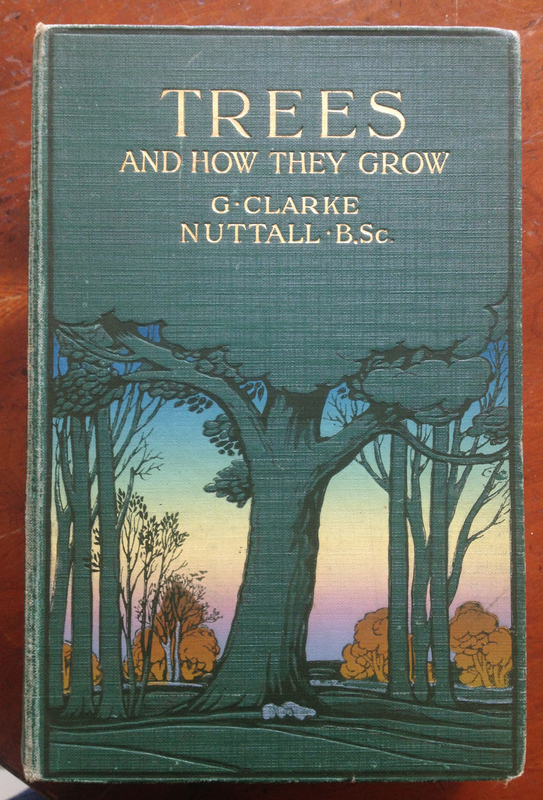 Writing in ‘The New Sylva’, Gabriel Hemery says: “Before steel replaced timber, ash was the first choice for ploughs, harrows, rakes, cart axles, wheel rims, boat frames and various weapons, including pike handles,” and adds that “at one time all children would have known that the natural fork cut from an ash tree made a superior catapult.” Today, it is the material of choice for making tennis racquets, baseball bats and Irish hurley sticks. Its pale wood has also featured in the construction of the Morris Minor Traveller and Mini Countryman. 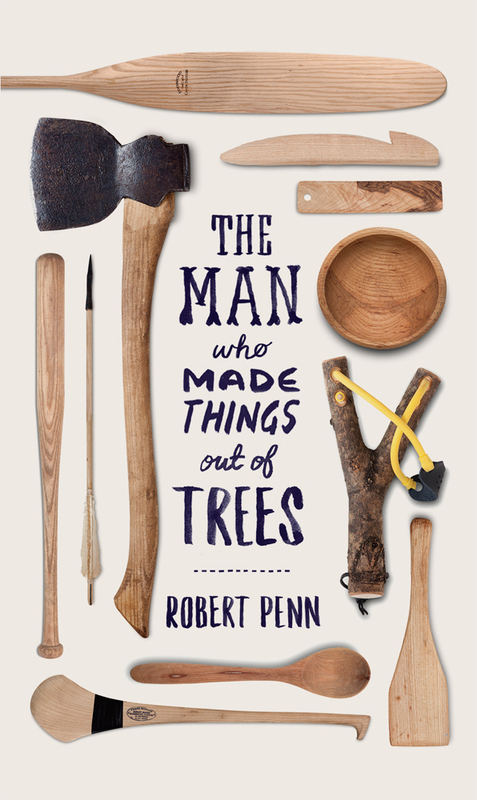 In his book ‘The Man Who Made Things Out of Trees’, author Robert Penn cut down a single ash tree and took the timber to a handful of expert carpenters and wheelwrights so that every square inch was used up. Each craftsman shares his individual approach to working with the wood, and the result is an amazing panoply of skills and knowledge. The flowers, which are small and dark purple, appear in early spring, and are wind-pollinated; fertilised female flowers develop into a winged seed, which is known as a key, largely because they hang in dense bunches on the tree, waiting for dispersal by the wind. A mature tree can produce 100,000 seeds in a good year. In autumn the leaves turn yellow before falling quite quickly; no spectrum of colours for the ash, which reserves its beauty for the flames. As for place names with an ‘ash’ element, there are so many that you can probably think of several without even trying: Ashbourne, Ashton, Ashfield… also Askrigg and Port Askaig, from the Viking ‘ask’ for ‘ash’. The Gaelic ‘uinsinn’ is not an element that I would recognise, but I remember in Wales seeing several instances of ‘onn’ (or the plural ‘onnen’), meaning ‘ash’, in streets and house names. And this brings us to the legends and folklore of the ash, which are both powerful and ancient. In Norse legend, there is an immense tree known as Yggdrasil, growing on an island surrounded by ocean. This mystical being is a ‘World Tree’ connecting the Nine Worlds of Norse mythology, and its branches reach up to the heavens and spread out over the whole world. Some interpreters have suggested that Yggdrasil is an ash. I first learned about this at Rosslyn Chapel, of all places: the ‘Apprentice Pillar’ in the Lady Chapel is adorned with branches, thought to be of an ash tree, together with dragons or serpents that appear to be lurking around its roots. This is a particularly beautiful and evocative image. I love the way the Vikings were thinking. Other sources suggest that there were four red deer stags grazing on the branches, and this number has been variously interpreted as the four seasons, or the four winds. Meanwhile, living in the tree of Yggdrasil is a squirrel, which carries messages from a serpent in the ocean to an eagle which dwells in the topmost branches. A goat also grazes on the tree, and from her udder springs an endless supply of mead, which is enjoyed by warriors feasting in the Great Hall of Odin. There are so many interpretations of this legend: one version suggests that ‘Yggdrasil’ can be translated as ‘Odin’s horse’, which the god rode up and down the branches as he travelled between the Nine Worlds; and another story tells how Odin sacrificed himself by hanging from a tree – which may or may not have been Yggdrasil. 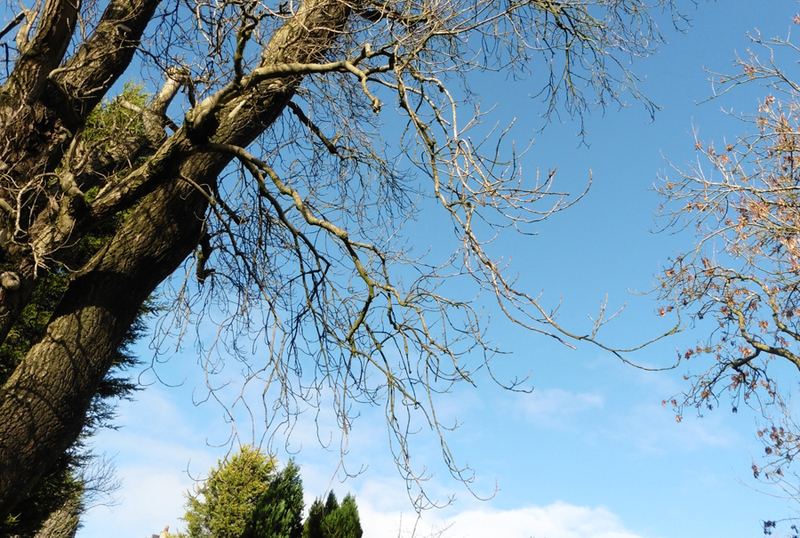 In recent years, our populations of ash trees have been facing a double-bladed threat in the form of a fungal disease known as ash dieback (Chalara), and the invasive emerald ash borer beetle. This threatens not only the existence of the trees themselves, but the hundreds of invertebrates that thrive on them. 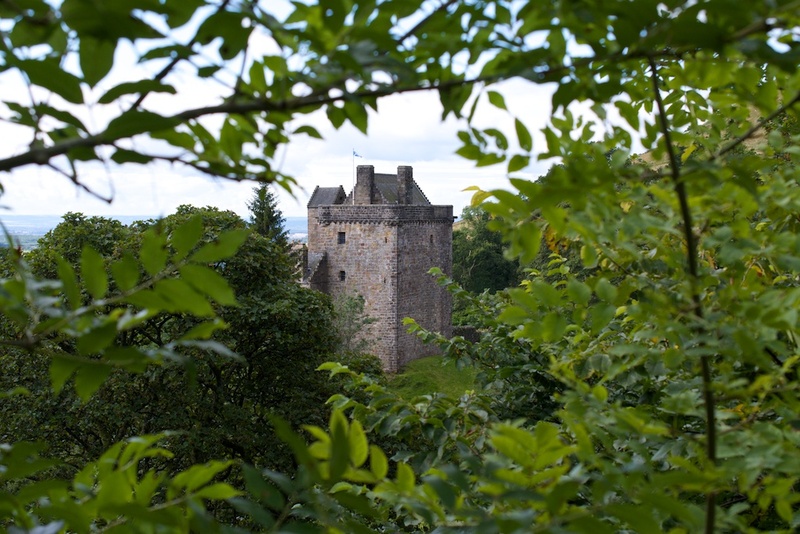 Some experts are hoping that the trees will survive by becoming resistant to the disease, and there have been a few reports in the press that this is beginning to happen, which is very encouraging. and the curious custom of creating a ‘Shrew-Ash’ by burying, “with many incantations, a live shrew-mouse – which is not a true mouse at all – in a hole in its trunk, and twigs or leaves taken from this tree were a sovereign remedy if laid upon cattle that were suffering from acute cramp and pain, the said cramp being supposed, on quite unsupported evidence, to be due to a ‘shrew-mouse’ having run over the suffering part.” She reveals that the naturalist Gilbert White, in 1789, was aware of a Shrew-Ash standing near the church in Selborne, Dorset. White also recalled a custom that was practised to heal a rickety or ‘ruptured’ child: the trunk of a young ash tree was split, and the child was passed through the cleft. The tree was then bound up again, and if its wound healed, then the child would recover. 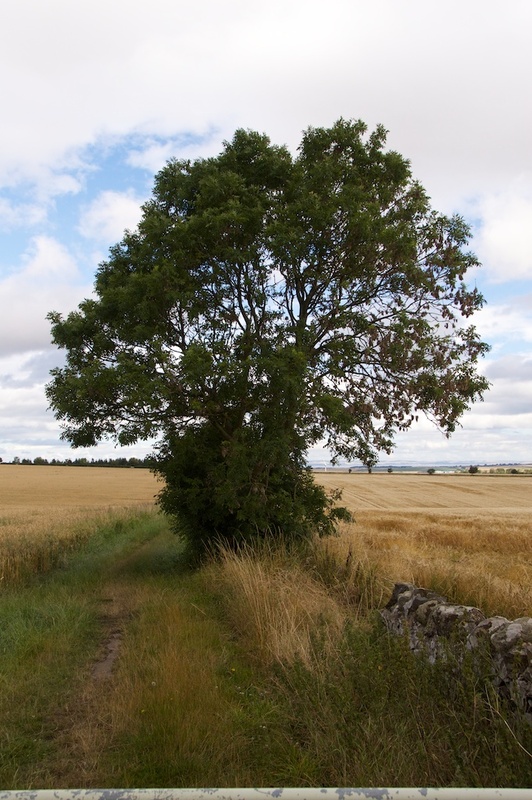 Ash requires plenty of growing room, and is known to help drain the land on which it grows, giving rise to the old valediction “May your footfall be by the root of an Ash.” The leaves were a valuable fodder for livestock, being full of nutrients, and were even dried for winter feeding. Our experience of trees is always so personal, but to me the ash seems to have a feminine presence, in contrast to the more masculine oak; if I had to explain it, I would say it probably comes from the shape of its leaves and the tree in general, and the elegant, pliant way in which it moves. I’ll be keeping a more careful eye open for ash trees in future, and watching for any deer that might be browsing on them. If the wood is old and dry. Makes a fire fit for a queen. There’s a fire that will not last! Is fit for a queen with a crown of gold! Fills your eyes and makes you choke! Is fit for a queen to warm her slippers by! I’m sorry to hear that – yes, let’s hope that nature will provide its own remedies. 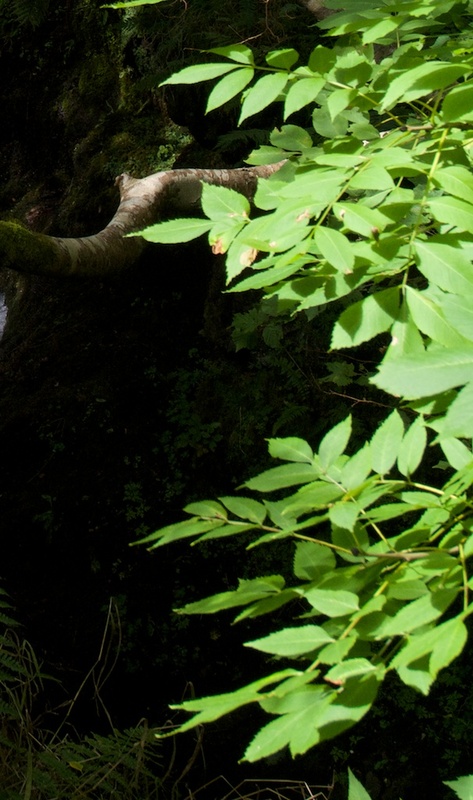 Trees were so important in these ancient cultures, and their properties would have been known to everyone, passed down as wisdom from generation to generation. Sorry to hear that your ash trees are also suffering, and I hope that there is a solution soon. I have a glorious ash tree in my backyard. We have had it treated for emerald ash borer. That’s good, Susan, and I hope that many more like it will be saved. I remember elm trees in the landscape before the onset of Dutch elm disease and I hope that the ash fares better. Ours were late coming into leaf this year, too. Lovely to see the bright green ‘fans’ unfolding. I love your mum’s saying! I’d not heard that one before. Nor had I ever heard of ‘sudden limb drop’ which sounds awful, and I hope is not another major threat to the ash! Thanks for the link. What a sad story, and hopefully a rare occurrence. Thanks for yet another wonderful piece of work Jo. Your architectural/historical pieces slake the thirst for knowledge but whenever you write about trees you soothe the soul and make a sad heart ready to face another day. Please, keep it up! That’s such a lovely comment, Steve! It’s lovely to know that the joy I have in sharing the beauty of trees comes across. That’s the real reason for writing, after all. I’ve also learned a lot about trees through doing so, and it has made me much more aware of them. Thank you very much, and I will certainly keep it up! That was interesting, Jo. 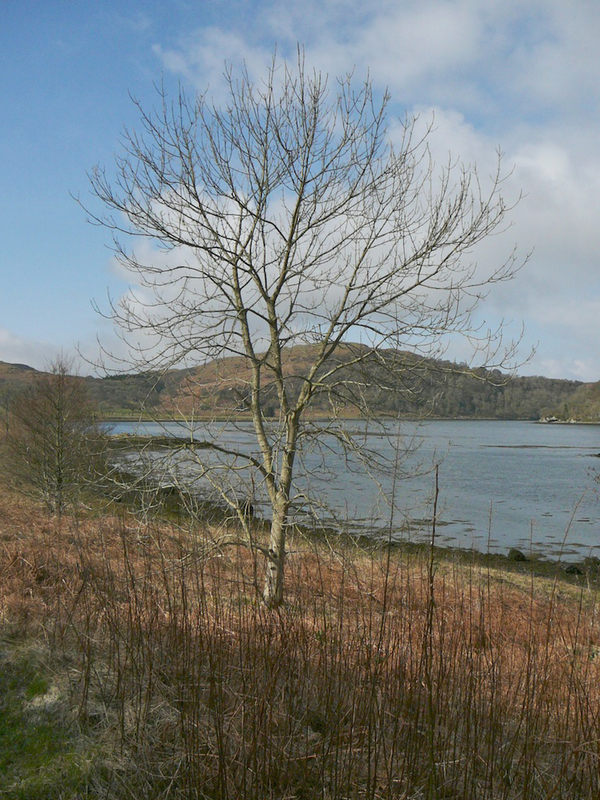 It took me right back to my early schooldays and how we were taught to identify trees – the ash by its sticky black buds. Happy days. Oh Jo, this was so interesting! I must admit the ash is one of my favourites. You might also like to know that ash is used in bell towers as the stay which prevents the bell turning full-circle. You’ve solved a little mystery for me. I’ve seen twigs curving upwards in winter like those in your photo and wondered what type of tree they were on. Next time I see them I’ll be able to recognise them as ash, thank you. 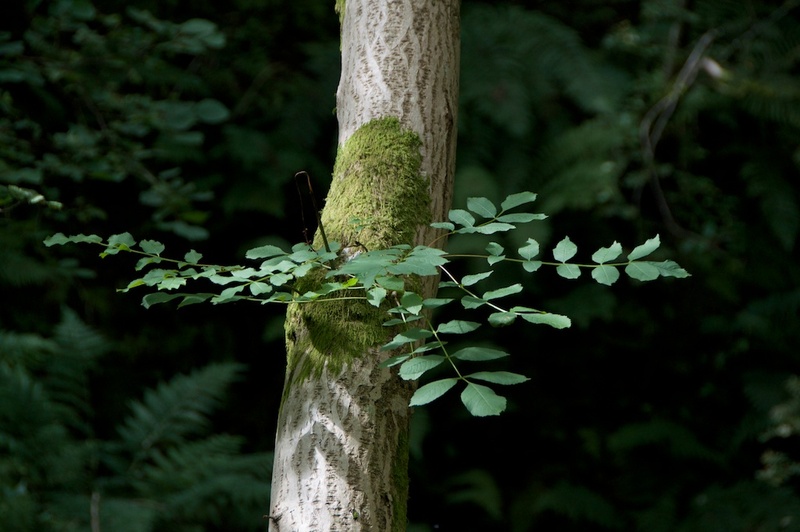 I really hope the experts are right and the trees are building up a resistance to ash dieback. It would be a terrible pity if we lost all our lovely ash trees. Haha, that’s good, Lorna! I am always happy to find out these things myself. 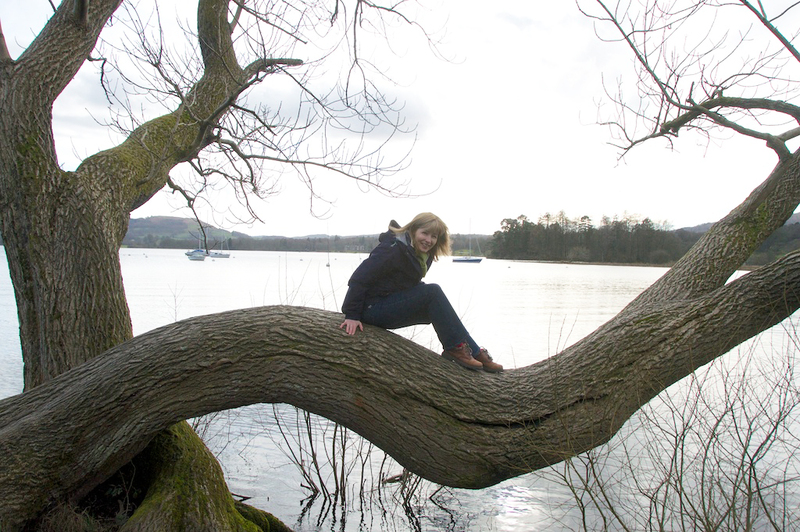 It’s good to be able to identify trees – I have learned a lot over the years but there are still many I don’t know. I hope that nature will find its own defences against these diseases, like you say – sometimes that is the best and most long-lasting way. 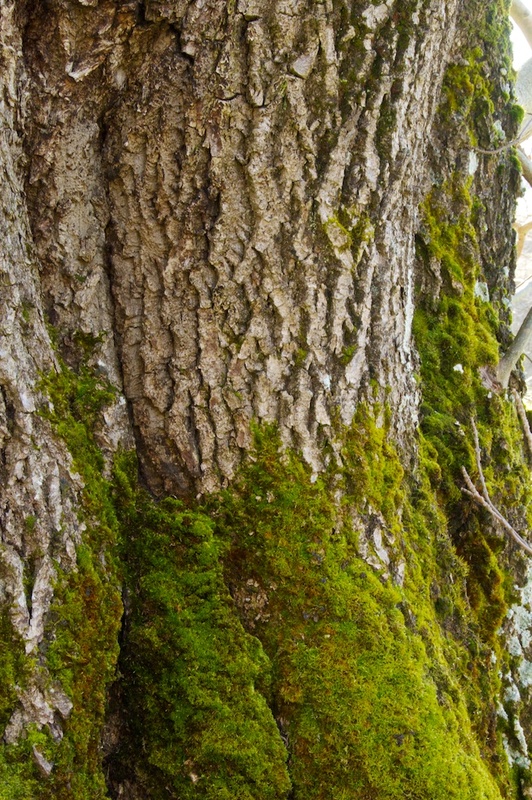 Ash trees in Ontario are under threat from the EAB as well unfortunately. Hopefully enough of these stately trees can be saved on both sides of the ocean.